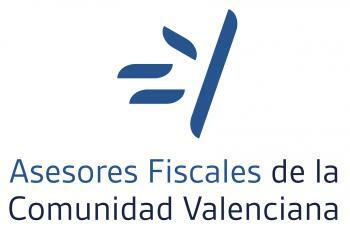 The Green Alley Award is the award for new companies and entrepreneurs in the circular economy. Our mission is to convert the linear into a circular economy and transform the waste and recycling industry as we know it today. 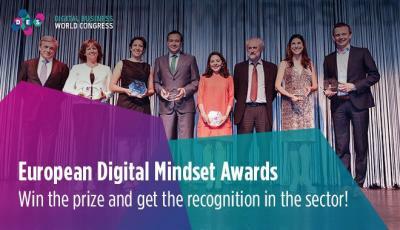 This annual European award was created in 2014 by Landbell Group, the leading provider of global environmental services, along with Germany's crowdfunding pioneer, Seedmatch. 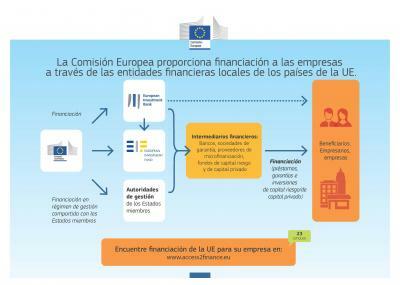 Over time, more partners have joined: Bethnal Green Ventures, a UK acceleration program for startups that use technology forever, and R2Pi, an EU Horizon 2020 project on circular economy business models. Together, we foster and promote promising business ideas that use new services, products and technologies to turn waste into a resource. In the finals of Berlin: six startups will meet with high-level expert professionals in individual tutoring sessions and will transmit their idea to a large network of partners in the European circular economy and startup sector. 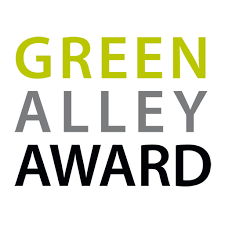 PRIZE: The only winner of the Green Alley Award receives 25,000 euros in cash. 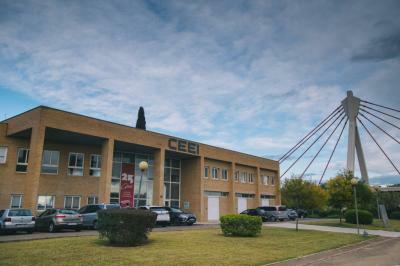 DATE: The deadline for applications is July 1, 2018, at 0:00 CET. 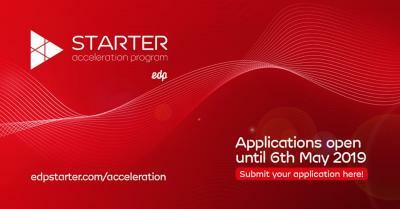 A committee of experts will analyze its launch platform and the six finalists will be announced in September.